Watching birds is not an activity for one age group or demographic. 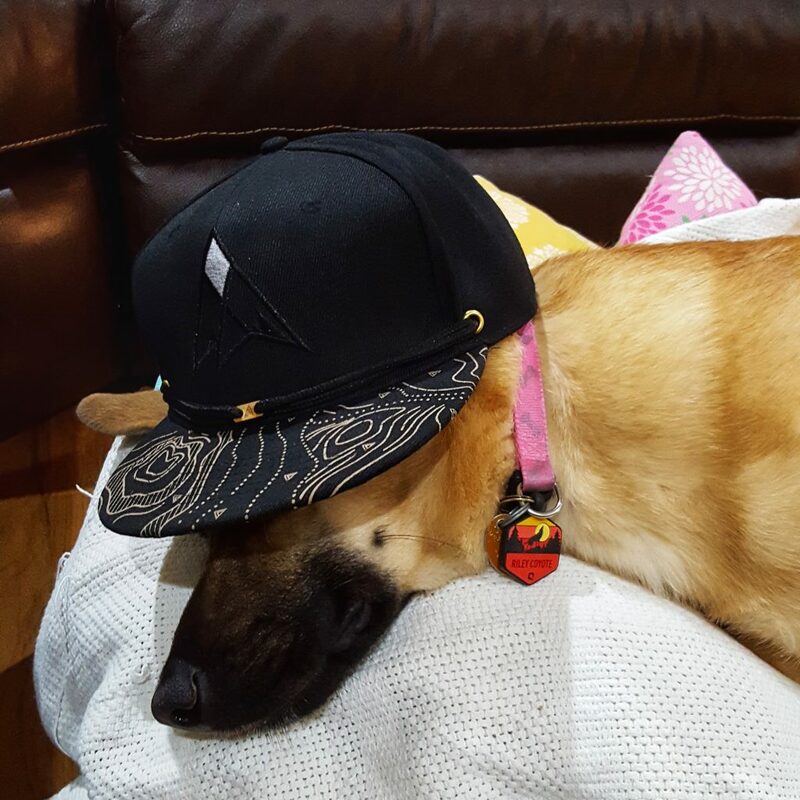 It ranges from weekend hobby to serious scientific study and is for anyone interested at any skill level. Birding is COOL, it is hard-rock citizen science, and it is becoming INFESTED WITH YOUNG PEOPLE. 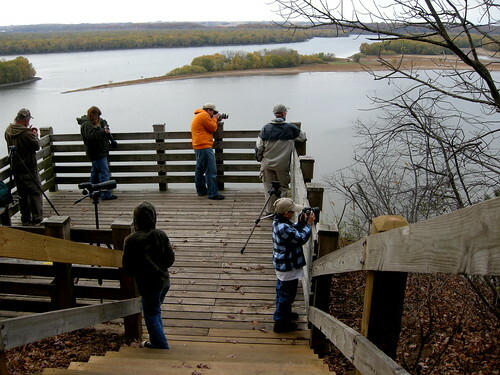 Okay, not infested: but there is a growing number of next generation birders. A key reason? Young birder clubs. 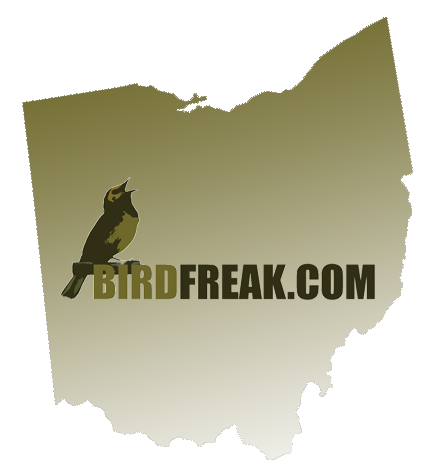 The innovative Ohio Young Birders Club (OYBC), sponsored by the Black Swamp Bird Observatory, is for kids 12 to 18 who are serious about birds, serious about science, and seriously becoming the future of conservation! 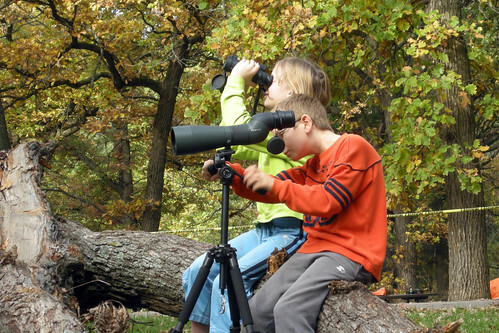 The OYBC has influenced other states, such as Illinois, to start their own young birders club. These clubs take field trips, do conservation work, and learn about ornithology and other sciences. We really do need young birders clubs! Many great bird clubs such as the North Central Illinois Ornithological Society are very welcome to young people and there is no limit of willing teachers. BUT: Even with all the fun a young person might have in their birders club, many times he/she feels like the only kid into it. It is hard to draw more younger people in. 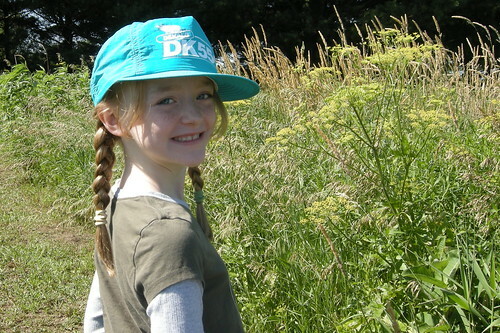 One young birder I spoke with says she doesn’t feel as welcome in her local bird club. The main reason for a young birder’s club is to network them together. To build friendships and group up to count birds or do conservation projects. To raise awareness and teach other children from a younger perspective all about birds and birding. One of the key points that will help young birders in the future is the growing number of events such as field trips from young birder’s clubs and social media groups that will allow them to safely communicate from all over their state or beyond. Young birders should not feel alienated from their local birding clubs and having their own club gives them a special place to network and become strong, future adult birders who will help conserve and protect birds. Next Next post: “Turd Tree” in the Industrial Park – What is it? Amy – Thanks for the link. I hope some day there is at least one young birders club in every state!